Hey, no need to comment back, you are super for hosting each week. 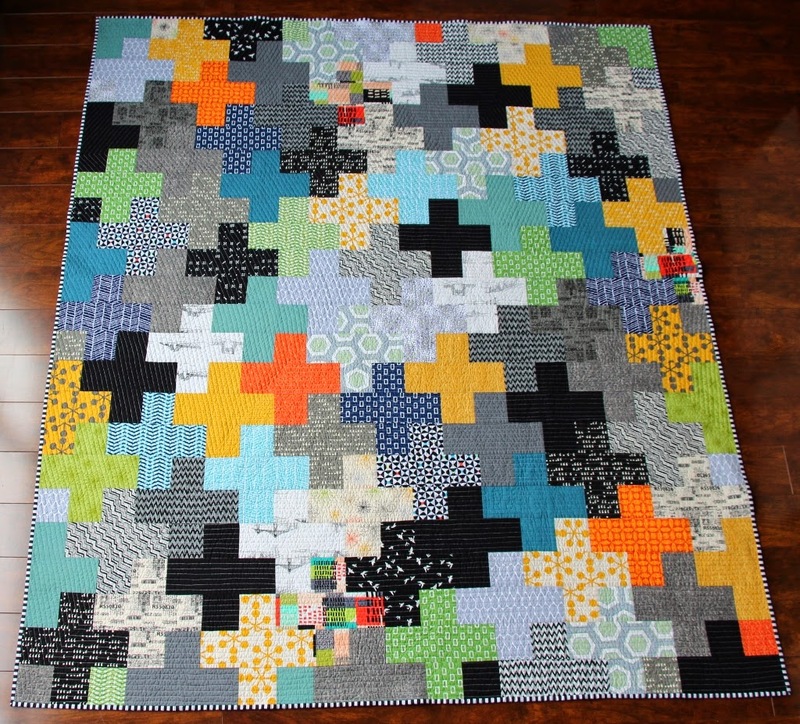 I am liking all the quilt inspirations!! 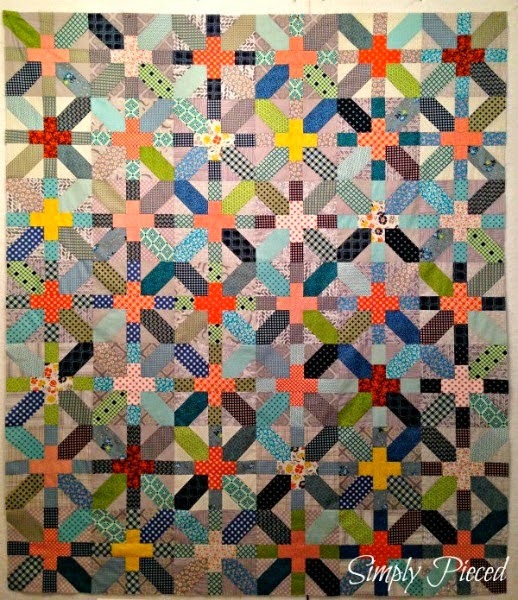 I really like the brights you chose for the Christmas quilt - very cheery1 thanks for hosting this great linky party! Thank you so much for the feature Kelly! Sounds like you've been busy. Have a great summer!! I hated to miss out on NTT this week, but I had nothing to share. Spent a week in hot florida for Mother for Mothers Day, still catching up around here. I still enjoy the wonderful eye candy tho. I'm starting to think about pulling out some Christmas fabric here as well. The red and green IS quite nice in May! Ha ha. Happy weekend!